Hi, We are looking into using Jotform, but we had a question about the coupon codes. Is it possible to have the coupon code appear as a name instead of in code. 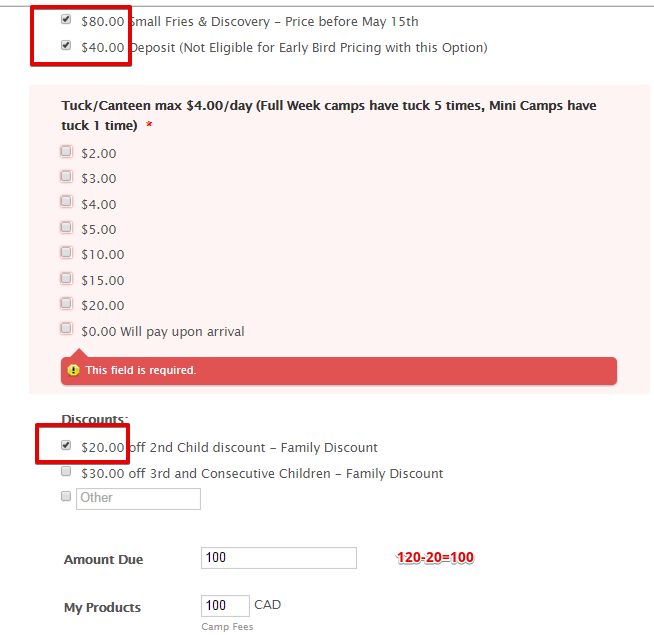 Do you want to use the word "Family Discount" as a coupon code? Or you want to display that the coupon code X!J22 is for Family Discount? If you want to use that word as a coupon code you can do this but spaces are not allowed for codes, so the code would be something like FamilyDiscount. 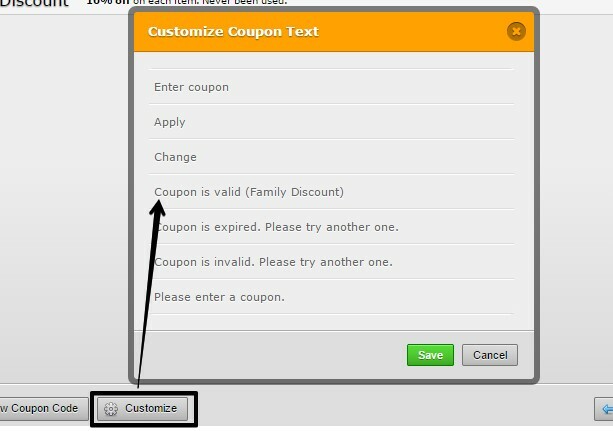 If you want to show a message to let your customers know that the coupon code they entered is for the Family Discount, you can customize the text that is shown when the code is valid. However, you need to consider that this method will work if all the codes you create are related to the same discount since this message will be shown for any valid code. We are a summer camp and offer several different reductions on our registration forms. I will like to have all these discounts listed on our registration form, so when someone registers they can click 40%NursesDiscount instead of JU8E3. I tried to change the Coupon Code name but it isn't working. 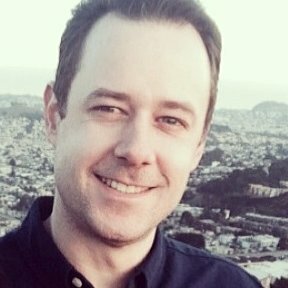 Based on what you're mentioning I think that using a calculation widget and pass its value to your payment tool could be a better approach. Please check this cloned version of your form: http://form.jotformpro.com/form/50216209955960 would this be similar to what you're trying to accomplish? If so, please clone the form to your account so you can check it further. What I did is adding 3 hidden calculation widgets: one for adding the prices of your products, one for adding the selected discounts and one for the total amount that will be passed to the payment tool. Yes this is what I am looking for. Can you tell me how you did this calculation because I will need to use it on more than one form. Step by Step instructions would be greatly appreciated. 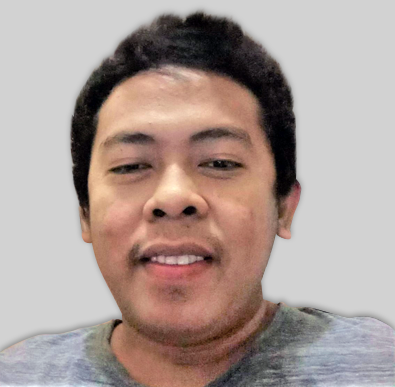 Essentially, you can use the values entered in your form, or values you have associated with certain selections, to perform calculations within your form. My Registration Fees are not coming up in the options (Add field). None of my Dollar amounts are showing up actually. I tried your form and it seems working fine. The calculation is working and it is passed in your payment field accordingly. If this isn't what you mean, can you elaborate more about the problem you have encountered? I was able to get it to work, just had to redo all of my registration amounts twice for some reason. Glad to hear you were able to get things working. Let us know if there is anything else we can help you with and we will be happy to do so.